Willa’s writes for the Thinkling League! Willabinka was created in the Asteroid belt of our galaxy. He first came to Earth on a tourist visa but decided to become a citizen as there were a zillion things to explore! He knows way more than any human could possibly know, has facts on poop and snot (yikes!) on the tip of his rather large nose (which changes colour at the drop of a hat!) Together with Mira and Neel, he has been on countless expeditions. 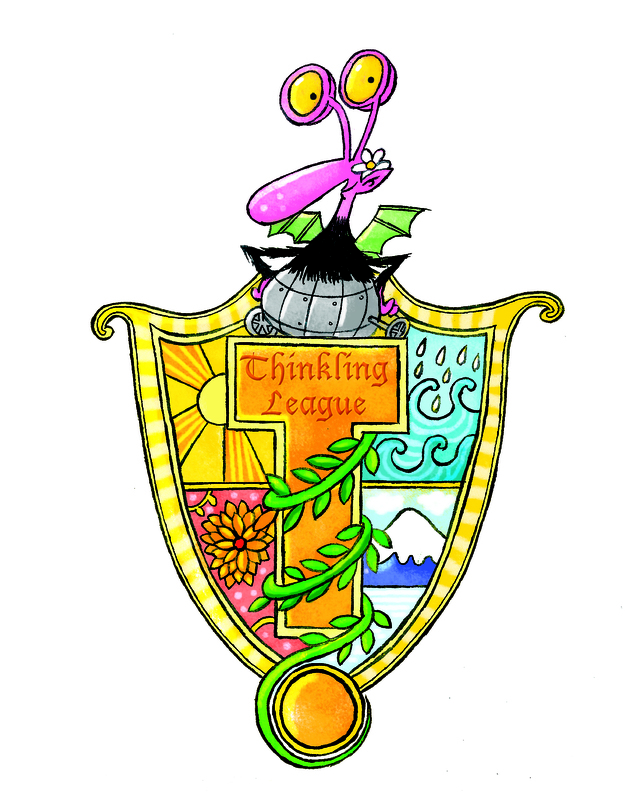 He now writes on The Thinkling League – the Thinkling blog as there is much too much to share! Hi, I love to read the jokes and riddles. 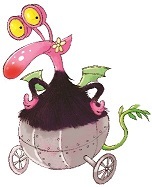 I also love to read Binka blues. I like to read about the space and aliens. So I loved the latest issue about aliens. I want to contribute in the form of drawings and poems. How can I do that? Love, Kaveri.